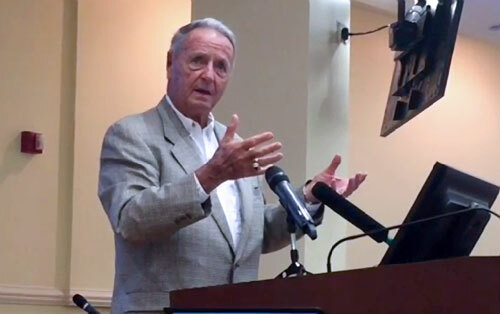 Bobby Bowden is the former head college football coach of the Florida State University Seminoles who speaks about Christian values. Sunday mornings will usually find him at the pulpit of a church. His personality and charm are bigger than life and he has become somewhat of a folk hero. An engaging motivational speaker, Bowden is constantly in demand and most of his free evenings will find him on the speaking circuit.